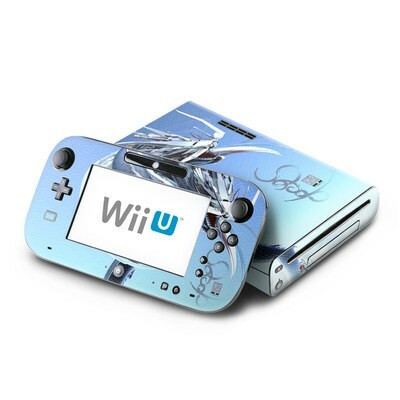 Remember, we offer over 1000 pieces of art as skins for your Nintendo Wii U. Perfect and beautiful! No regrets on this purchase!!! Actually this is my own skin and i dunno if DecalGirl.com is just putting random comments from random Skins under mine or if they fake these comments, because this Skin was uploaded not even 24 hours ago and the comments ago say stuff like "i ordered it yesterday and it's already arrived"... Are they faking this? 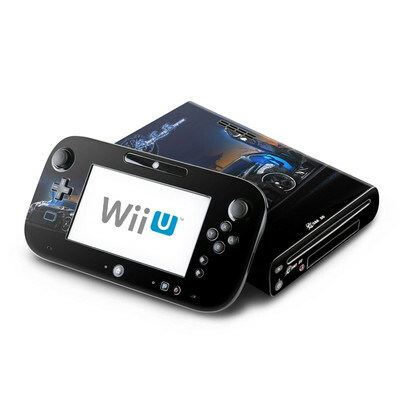 This skin is super durable and it made the brand new Wii U look just like the old school Nintendo 64. What a treat for the hobby gamer! It's is soooo awesome! love the texture and the quality is amazing! I am little disappointed that controller skin have no back side. It looks awesome. Bit harder to apply as compared to other devices. But my WiiU looks perfect now. I ordered this on Monday & got it on Thursday with normal shipping! With Christmas this week, I didn't expect it until maybe sometime next week. Awesome surprise! We love it! Went on pretty easy & looks awesome! Son got this for his 13th birthday and really likes the look of it! 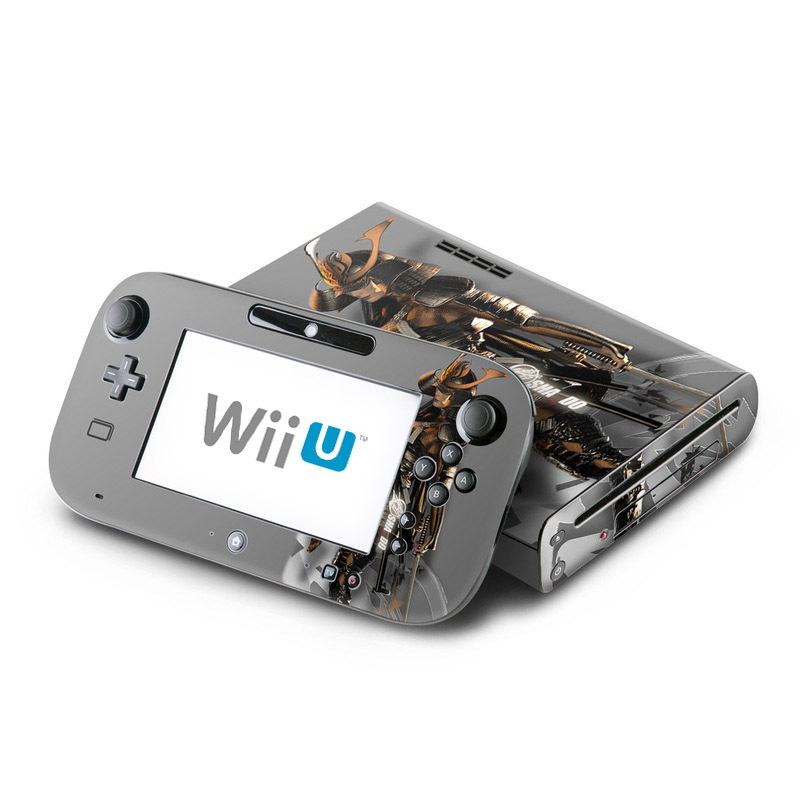 This pattern works so well with my wii u. I love the quality of the skin and how easy it is to apply. Great pattern. Looks great. Some difficulty in application: be careful with the gamepad as I got some wrinkles in the top and bottom. Nice, nostalgic, and aesthetically pleasing. It's super difficult to put on the gamepad one, but honestly that's a user error/Nintendo ' s fault for making such a big curvy controller.